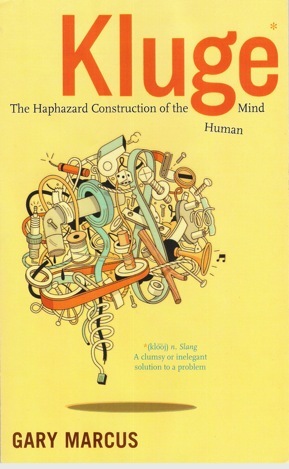 Though not the last word on the matter surely, a brilliant and thoughtful summation of some of the issues … however, the science approach is still primarily being contrasted with revealed religion and not entirely with the insights of contemporary philosophy or of the inherent problems arising from making choices amidst ‘complexity’. Hi Tim – Agreed, this is far from the last word on the matter. But hopefully it is a step towards a fuller understanding. I share your view that philosophical insight has a big role to play, alongside new insights from science and new techniques from technology. Indeed, my answer to the question How can we ensure that accelerating technological convergence enhances rather than harms humanity? was that we need more philosophy. Re the limits of moral realism: Harris’s comparison with the science of diets comes again to mind. There’s no one “absolute best diet”, but some diets are worse than others – even if we currently lack all the evidence to be able to definitively prefer one (e.g. one from the Low Carbs stable) over another (e.g. one from the Low Calories stable). Similarly with the science of values. Re the inherent problems arising from making choices amidst ‘complexity’: indeed, software engineers face these issues every day, and we have developed tools, processes, and heuristics to help us to cope. Engineers of the human consciousness (whether individual or social) will follow in their footsteps. 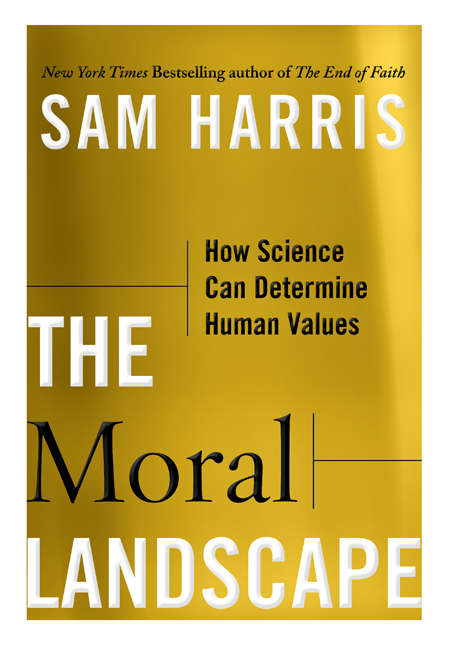 I haven’t read Harris’s book but I’ve seen him defending his thesis in debate and I have a great deal of sympathy for his pragmatic approach. But I still don’t think he is adequately addressing the arguments of Hume, Hayek and Sandel. For me, it all goes back to Aristotle and competing notions of the good life. For example, denying women education is not a conception of the good life. It may be argued that it is a means to such, but then that argument can be countered rationally, and should be. Re-visiting the issue of homosexual marriage which has been so interesting in terms of the strength of feeling it has evoked on both sides of the debate, I see that as different. People living in the UK have inherited a traditional view of marriage and the roles of husband, wife, mother and father therein, which really is fundamental to their conception of “the good life”. It is a source of happiness and pride. It is not rationally justified and nor should we ask for it to be. In terms of the software analogy, a marriage doesn’t have a functional spec it can be measured against; indeed it might be defined in terms of its bugs and idiosyncracies. The key is surely to embrace them, not to fix them. Of course as individuals it is probably a good thing to become more aware of our cognitive biases and to act in accordance with such insight. Our moral perception will likely be improved as a consequence also. But do we thereby earn the right to pass judgement on how others choose to find their happiness? That’s not so self-evident.